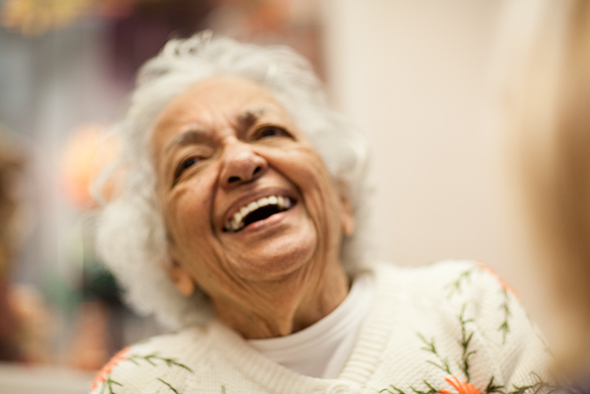 RDCP Care is a leading elderly and specialist care provider in the UK. 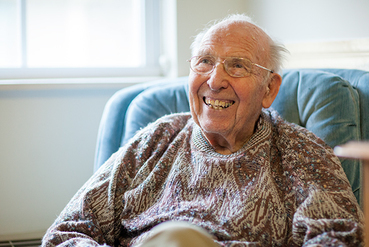 ​​We offer residential, nursing and dementia care services, enabling people to live as independently as possible. 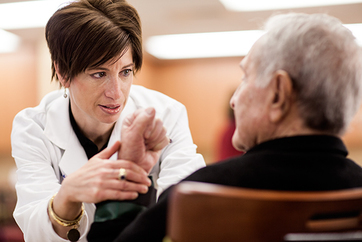 Whether it’s Alzheimer’s, vascular dementia, mixed dementia, Lewy body dementia, Parkinson’s, or one of other forms of dementia, we are here to help. 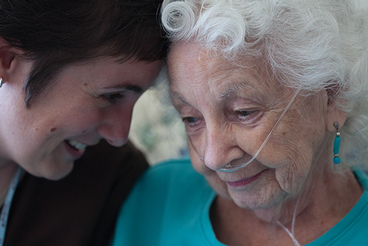 ​Our care homes provide a safe and comfortable environment for people in need of nursing support. We create personalised care plans to make sure that each and every resident can enjoy their life to the full. You realise that mum or dad isn’t coping any more. To be honest, mum or dad probably realise it, too. But – in the fine old tradition of British stiff upper lip – no-one’s willing to admit it. We can help. People need a respite break for all sorts of reasons - convalescence after an operation, carers needing to go on holiday or just a change of scene.